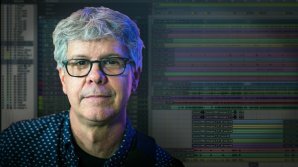 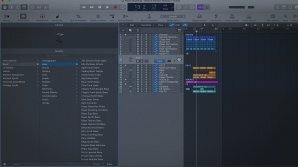 Transferring your entire session from Logic to Pro Tools is doable (yes it is) and only a few clicks away. 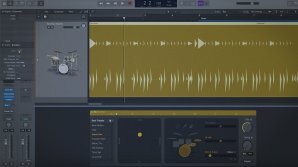 In part ten of our Logic Pro X Quickstart Series, Scott Griffin shows you how to use the built-in performance creation tool, Drummer. 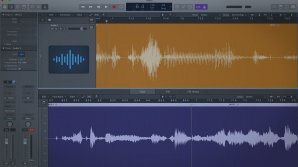 In part nine of our Logic Pro X Quickstart Series, Scott Griffin shows you how to manipulate the pitch of audio performances using the included Flex Pitch feature. 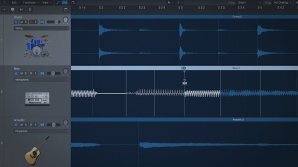 In part eight of our Logic Pro X Quickstart Series, Scott Griffin shows you how to manipulate the timing of audio using Flex Time. 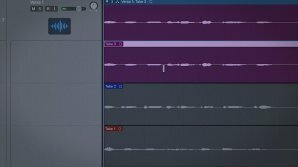 Flex Time allows for powerful time based performance editing options and is an invaluable technique to understand. 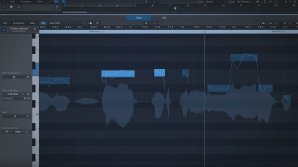 In part two of our Logic Pro X Quickstart Series, Scott Griffin shows you how to use the built-in librarian to navigate the vast library of software instruments, channel strip settings and plugins included with Logic Pro X. 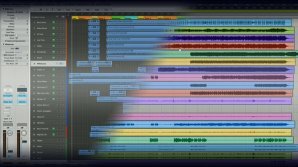 In part five of our Logic Pro X Quickstart Series, Scott Griffin shows you how to use take folders and create perfect composite takes, while keeping your session organized. 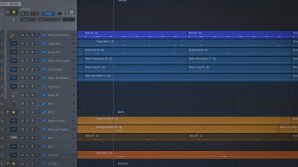 In part five of our Logic Pro X Quickstart Series, Scott Griffin shows you use the powerful MIDI Editor in Logic Pro X. 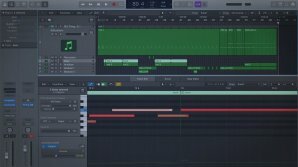 Logic has a long history of being one of the most powerful MIDI sequencers available. 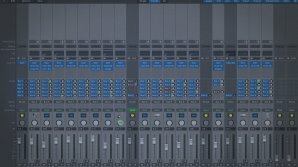 See why. 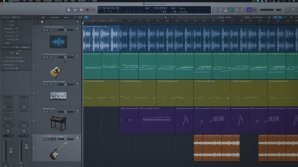 In part two of our Logic Pro X Quickstart Series, Scott Griffin shows you how to use the built-in librarian feature of Logic Pro X.